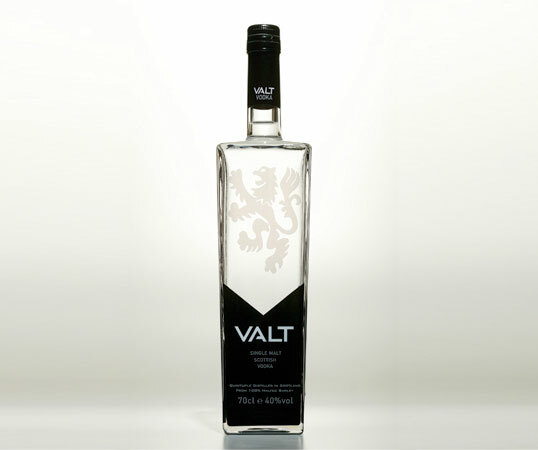 Curious were approached to name, brand and bottle this unique new vodka as well as create the website and associated promotional literature. 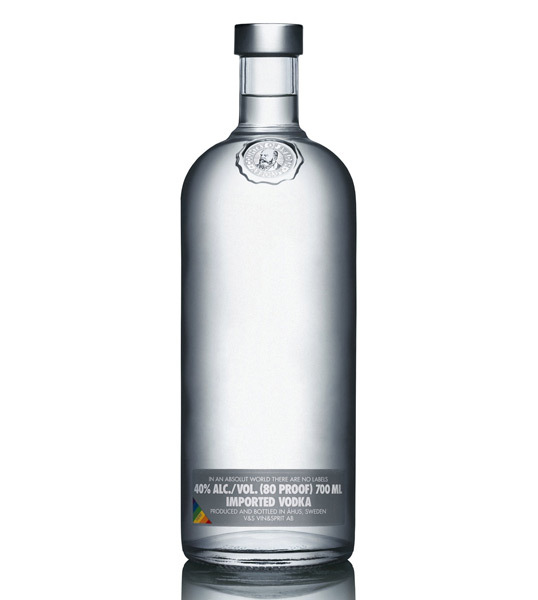 The Vodka was launched in London late 2007 and is now widely available and performing very well. 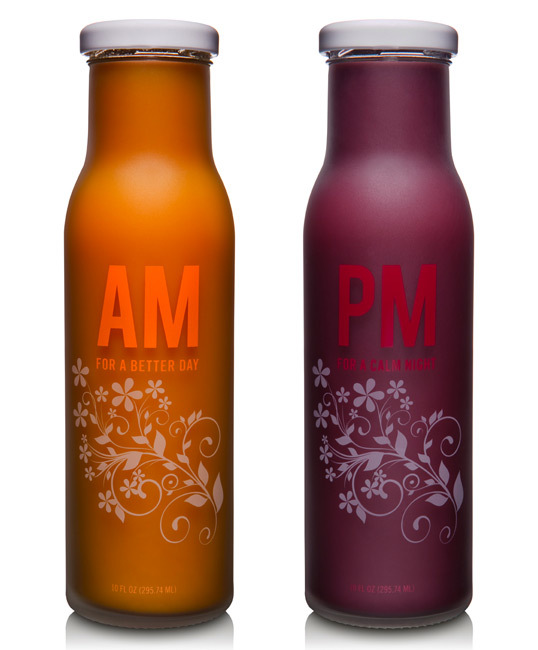 Packaging for the Aviara AM/PM health drinks was designed by Axis41 in Salt Lake City. Aviara is a San Diego-based nutrition company that developed the AM and PM beverage system to help promote a healthy and vibrant life. The AM drink helps to boost energy levels at the start of the day. The PM drink helps to calm and soothe the nerves at the end of the day. The flowers represent the botanicals that make up the formulation of these two drinks. 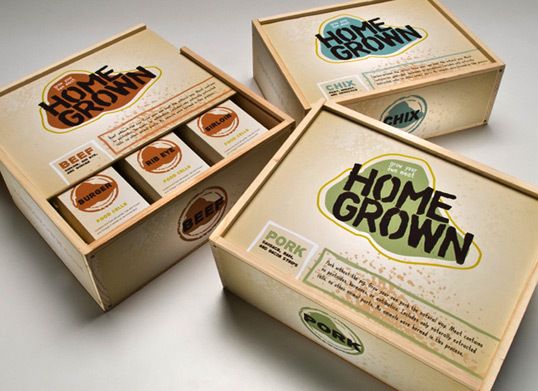 Growing plants and flowers communicate health, which is exactly what these drinks promote. The bold, clean typography contrasts with the illustrated style of the flowers and helps to convey a sense of health and purpose. 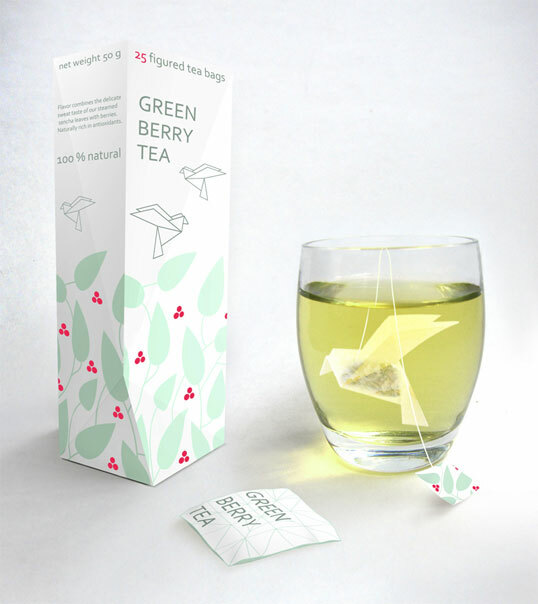 The designs were silk screened ink on frosted glass, allowing the color of each drink to become the color of the packaging. 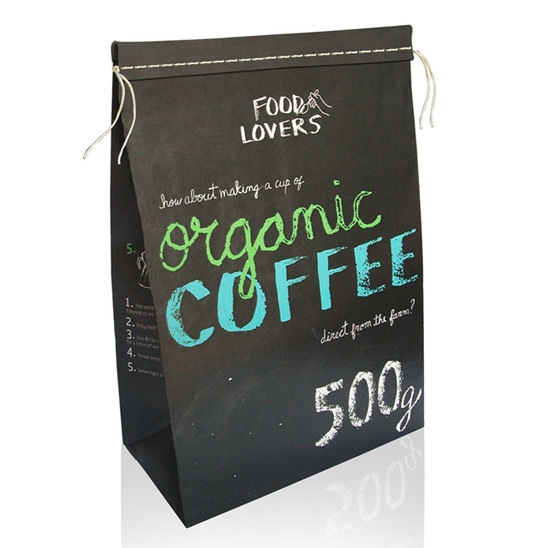 “In designing this packaging, we focused on a couple key things 1) make it as environmentally friendly as humanly possible, we did so by using 100% recyclable craft board that is 60% post consumer waste and printing with UV inks to make as little impact on the Earth as possible. 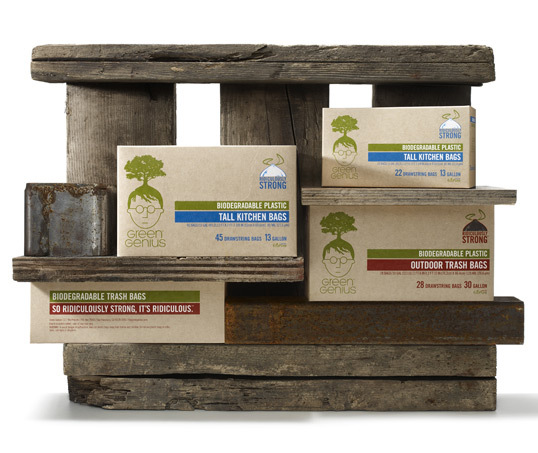 And 2) design a trash bag package that is actually nice to look at. This included the obvious Glad/Hefty burst, bevel and glowing color madness as well as not falling into the classic “green” pitfalls we all know (i.e. a forest background and a leaf-inspired logo). As far as we’re aware, this is only a concept at the moment. As the tea infuses, the bird unfurls, which is the part we’re really impressed with. 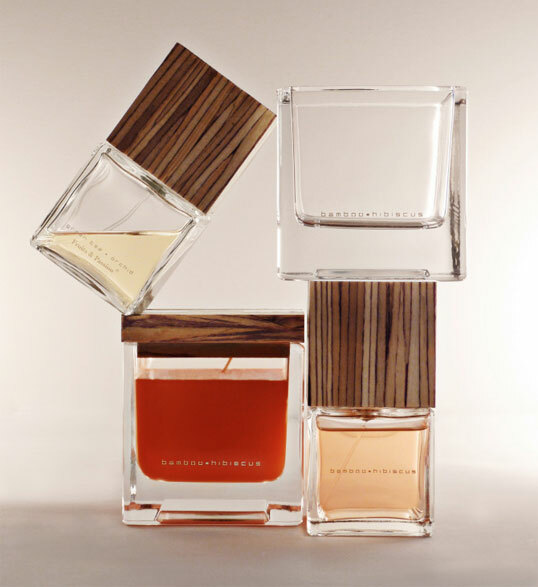 The combination of glass and wood is becoming ever more popular in package design. 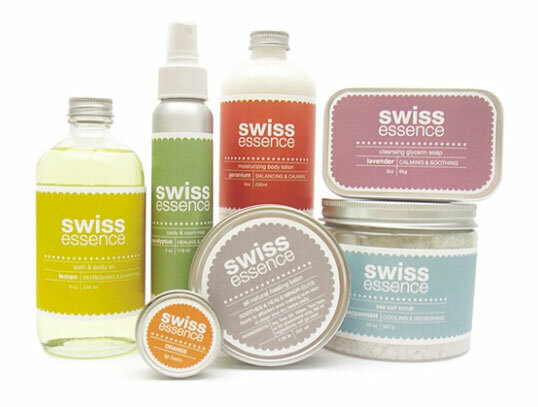 This home fragrance collection for Canadian brand Fruits and Passion was inspired by Japanese design. “For the first time we dare to face the world completely naked. We launch a bottle with no label and no logo, to manifest the idea, that no matter what’s on the outside, it’s the inside that really matters. The bottle visually manifests our belief in diversity and our standpoint when it comes to sexual identities. Off course it is also a wonderful piece of delicate and minimalist design, a true collectors item” says Kristina Hagbard, Global PR Manager at The Absolut Company. “The idea of this project is to promote a more healthy food consumption and, concurrently, to also promote sustainable local agriculture, which involves methods that do not harm the environment, respect workers and animals, provide fair wages to farmers and support farming communities. 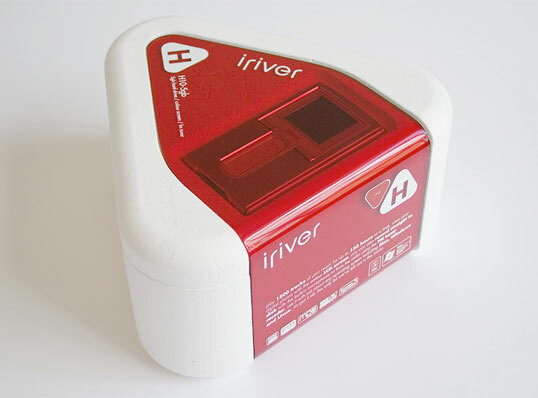 The contrast between the glossy, transparent red plastic and the opaque white casing is rather lovely indeed.